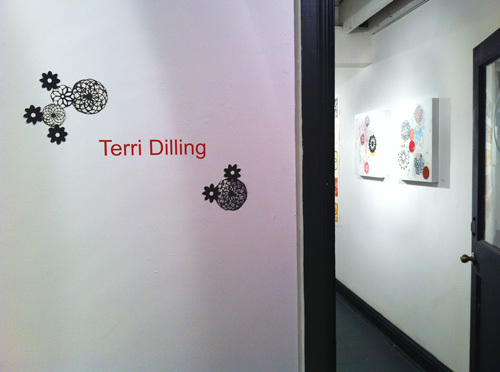 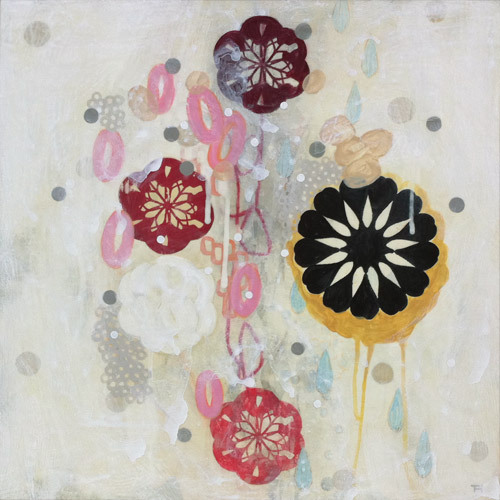 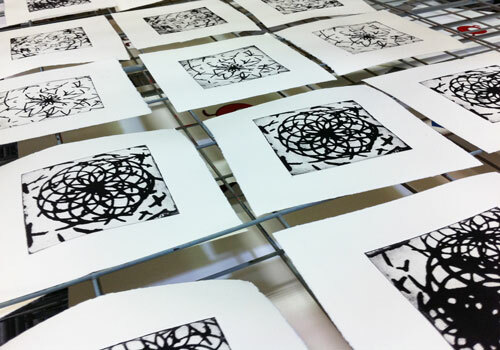 The Center for Chemical Evolution created a visiting artist program to help people learn more about chemistry, and Terri Dilling was one of the selected artists. 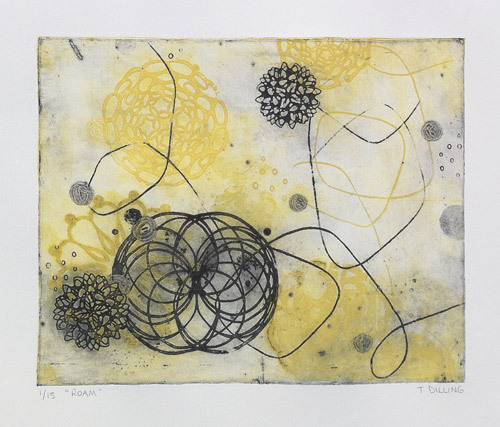 She created a new series of prints and paintings informed by conversations with Center for Chemical Evolution scientists. 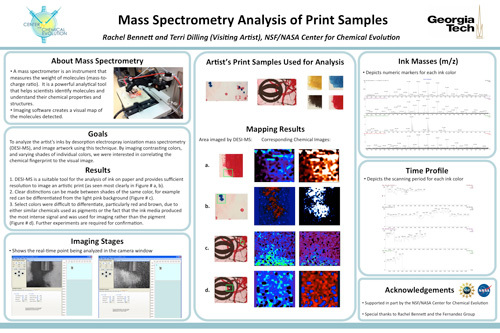 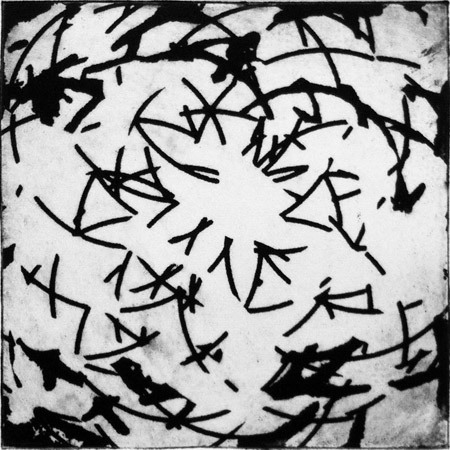 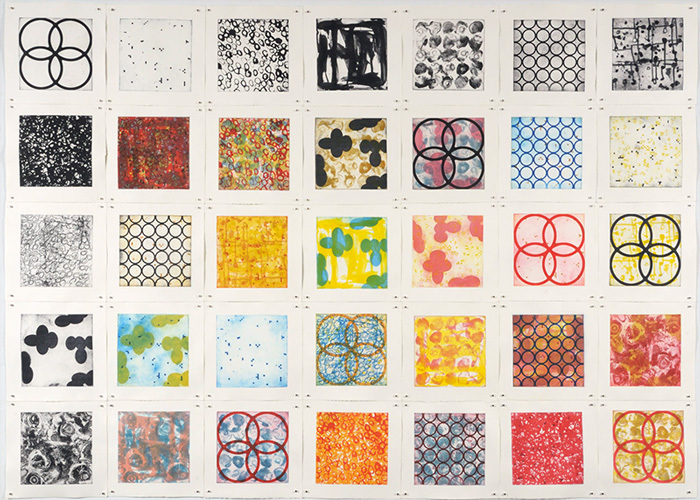 This body of work called "Connecting the Dots" exploring chemical evolution through art. 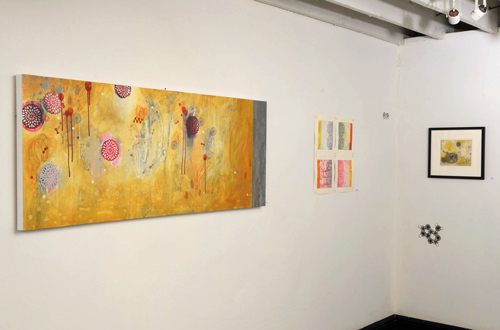 It was shown at Portal Gallery in Atlanta from Sept 23-Oct 30, 2011, and at Spruill Gallery from March 22-May 19, 2012. 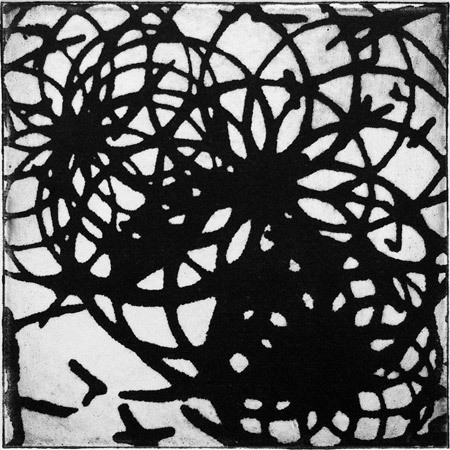 The exhibit at Spruill Gallery also included collaborations with artist Leisa Rich and a curated print portfolio called "Primordial Soup" with fifteen participating printmakers.